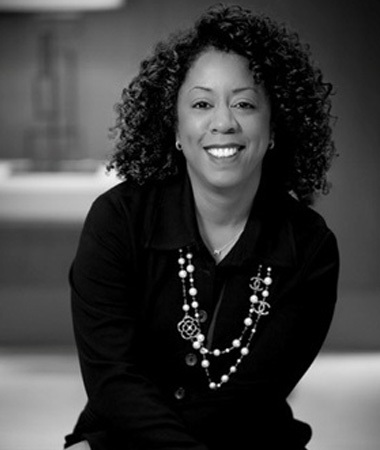 A proud member of Alpha Kappa Alpha Sorority Incorporated and the Executive Leadership Council, Michelle serves on several boards including the Jackie Robinson Foundation, Black Girls Rock, the SLE Lupus Foundation. She also is an Executive Committee Member of the Women’s Leadership Board of the John F. Kennedy School of Government at Harvard University. She received bachelor’s degrees in marketing and communications from Kean College of New Jersey and a master’s in organizational dynamics from the University of Pennsylvania Michelle and her husband David Jamal Williams, Co-founder and CEO of Ceiling Breakers, LLC, live in New York City.